e-Marketing complements your overall marketing strategy perfectly, and offers your advertising campaigns proven, measurable results that can take your current marketing campaign to the next level. 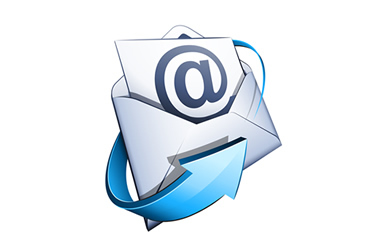 For product promotion, event invitations, query responses and newsletters, email provide an all-in-one solution. e-marketing offers businesses and other advertising organizations with an easily customised, efficient form of marketing to complement existing advertising strategies and close in on the profitable and interactive market. Convenient, highly targeted and most importantly, cost-effective, Online news media’s e-marketing system is an easy choice with world class reputation.